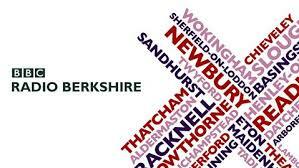 I had great fun on the Bill Buckley Show & Radio Berkshire this afternoon! This was my third radio appearance in two weeks so I was becoming an old hand at it by now (or so I thought!). 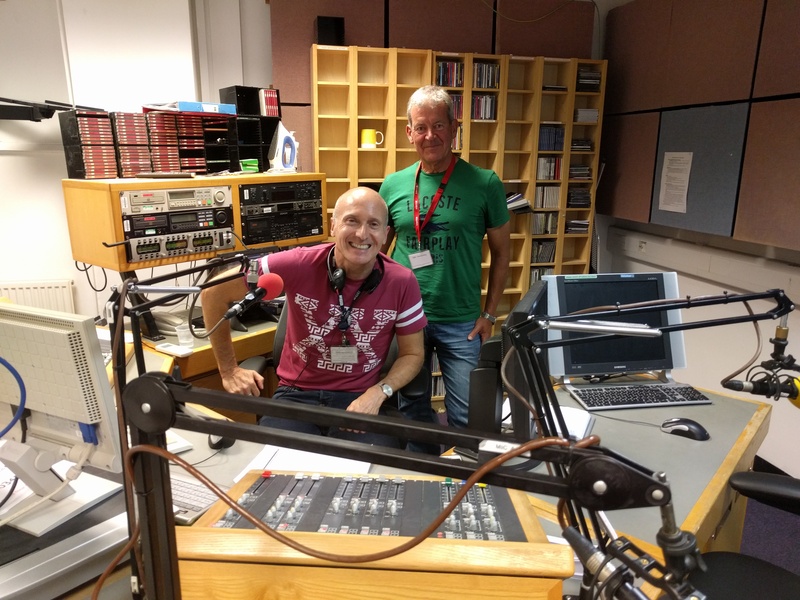 I had no idea what to expect and didn’t do any preparation at all – I didn’t know whether I would be on for a few minutes or whether there would be lots of other guests like my appearance on BBC Radio 4 Saturday Live. In the event it was only me and I was on in 3 segments for about 25 mins in total – quite an ordeal but the presenter, Bill Buckley, was so easy going and friendly. We covered everything from weight loss, my book – Moving Mountains, Running across the Pyrenees and just about everything,else in between. I got a horrible feeling that I committed to finishing the book by February 2017, but that’s the price of stardom! Anyway here’s a link – let me know what you think!